BBVA Research analyzes the consequences of Brexit. The UK has decided to exit the European Union in a referendum with a 52%-48% margin, and a participation rate of 72%. Prime Minister (PM) Cameron has resigned and will remain in charge until October, when the Conservative Party will choose its next leader. This note and the attached presentation look at the economic consequences of Brexit. 1. There was a strong risk-off market reaction to the unexpected Brexit referendum result. 2. The negotiating process is full of uncertainties. It will start in October at the earliest andtake at least two years. 3. The long-term economic impact on the UK will be negative and dependent on the model of agreement it negotiates with the EU. 4. The impact on Europe will be mainly political, with a difficult voting calendar ahead. EUleaders will have to define their negotiating strategy with the UK and decide whether orhow they reinforce the integration process towards a two-speed Europe. Brexit received 51.9% of the votes versus the Remain campaign’s 48.1% – a difference of more than 1.1 million votes. Voter turnout was a record high of 72%. 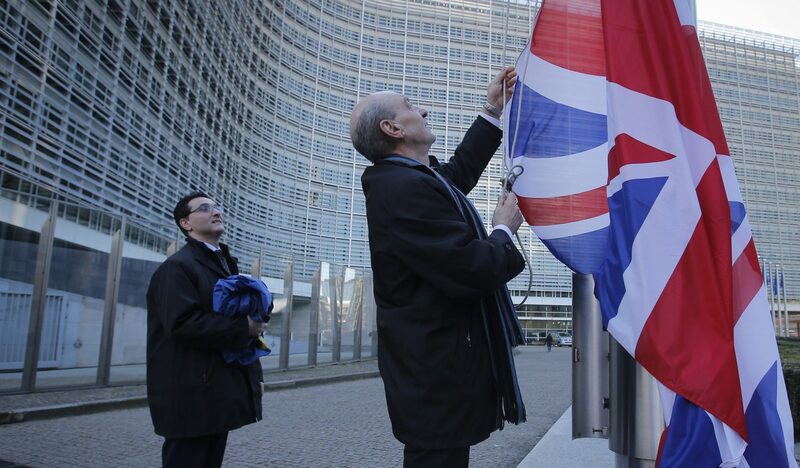 The U.K. now has two years to agree on the terms of its exit from the EU.